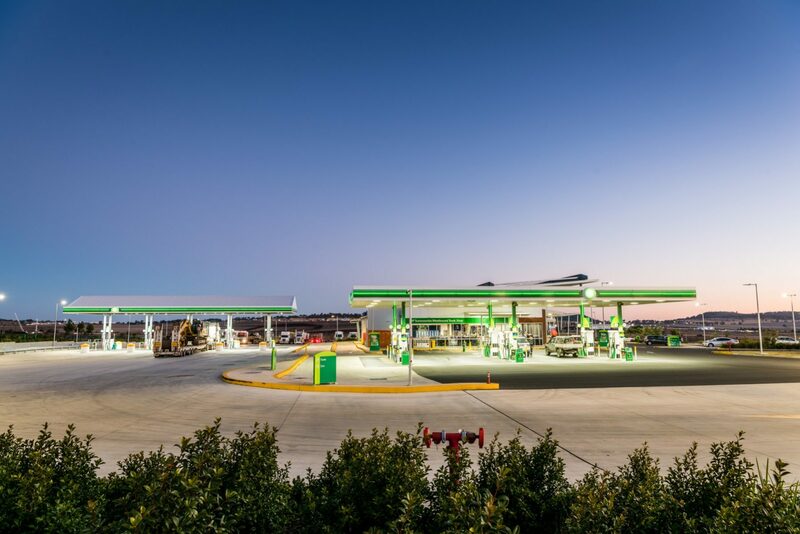 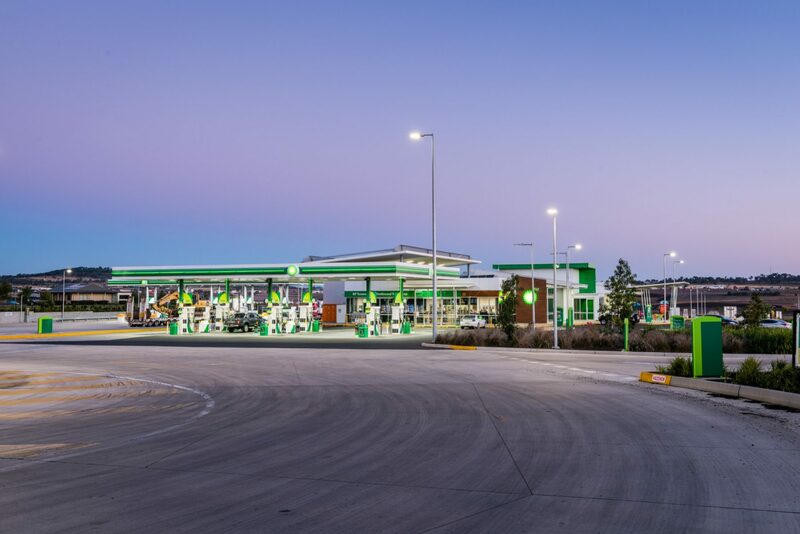 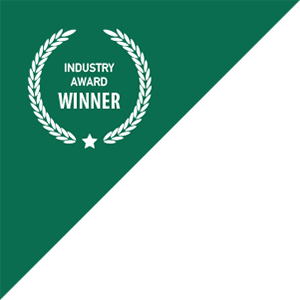 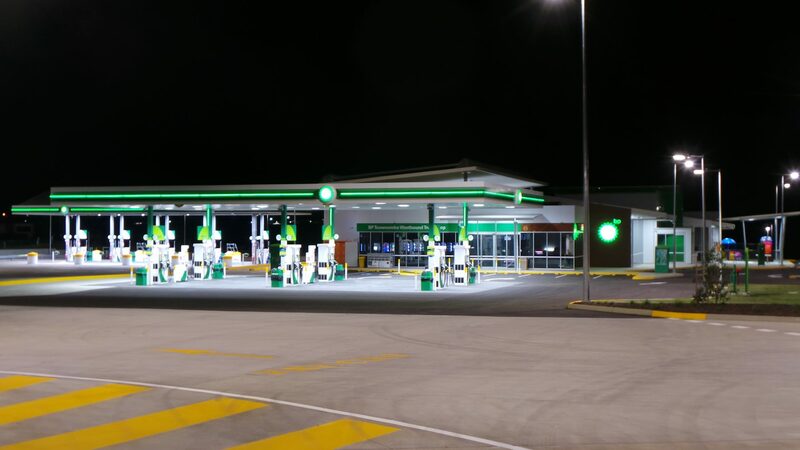 The FKG Group undertook the development, design, construction and sale of the BP Toowoomba Westbound Truckstop in Charlton, Qld. 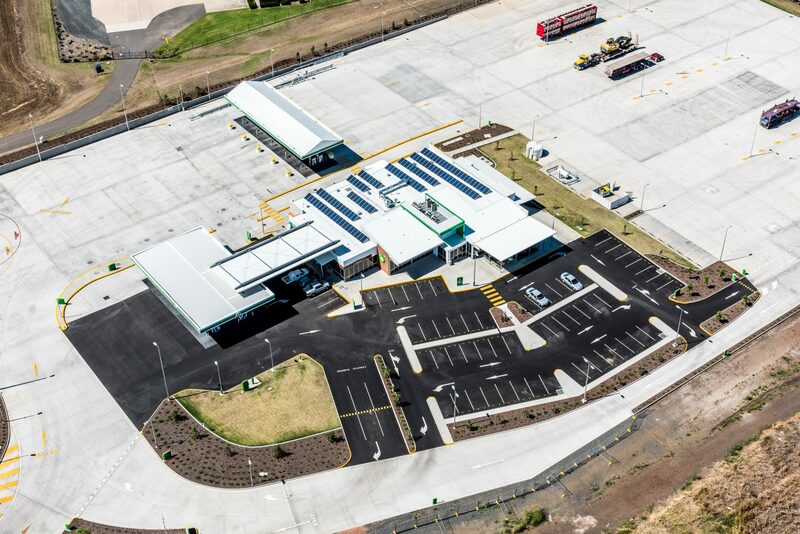 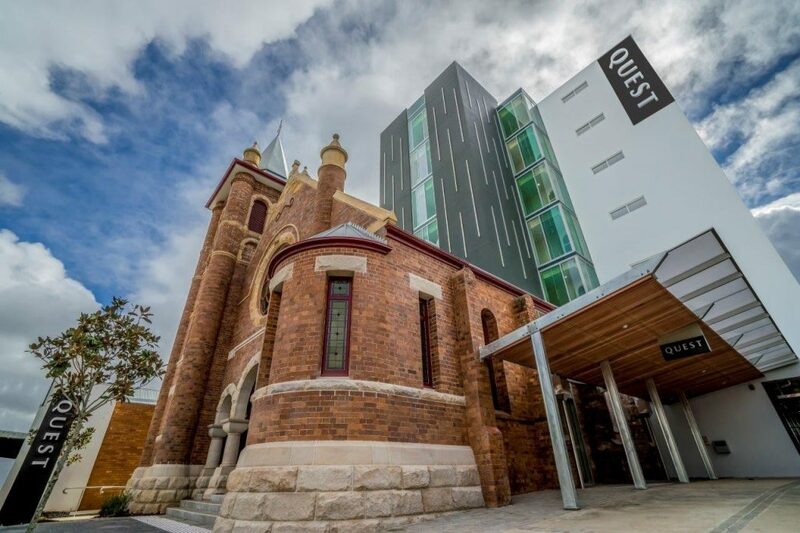 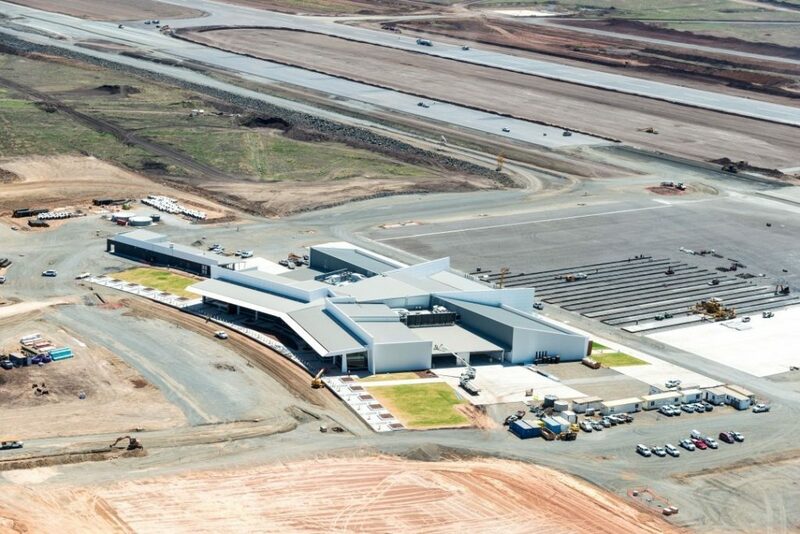 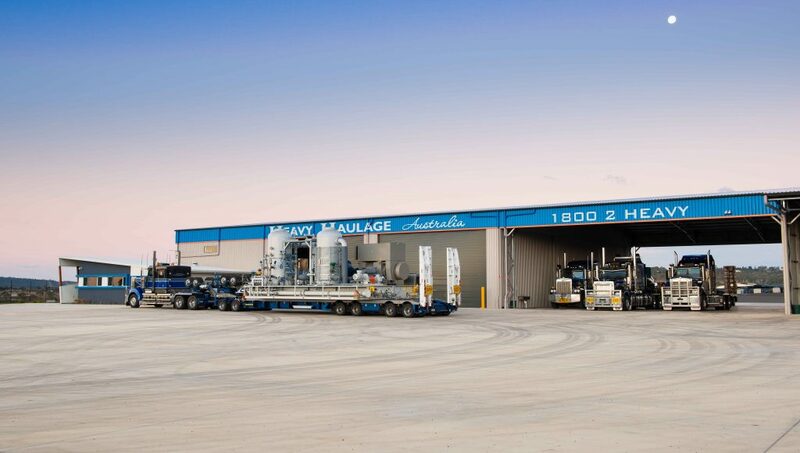 The development included a 1032m² retail shop with dining, coffee, and fast food tenancies, in addition to 12 car refuelling bays and 5 truck refuelling bays suitable for road trains with parking area and weighbridge. 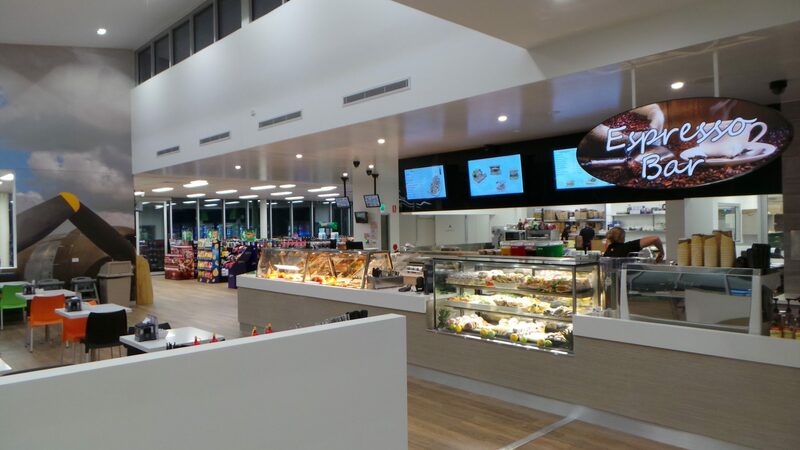 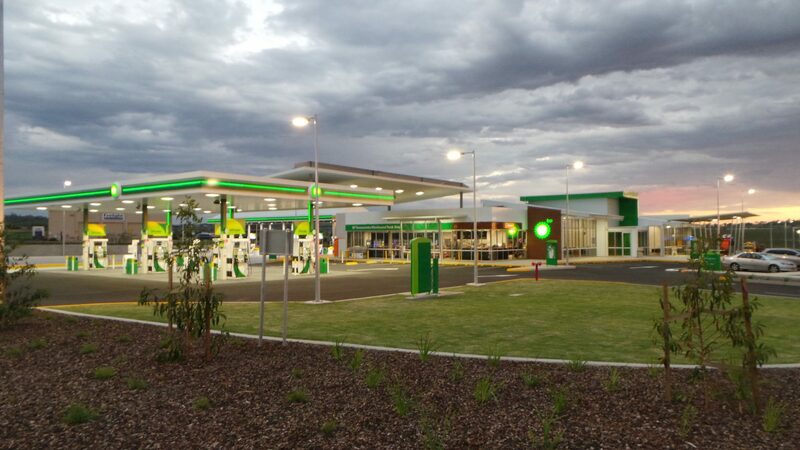 Project works included an integrated fit-out and project management to deliver a turn-key Service Centre and Truckstop for BP Australia.